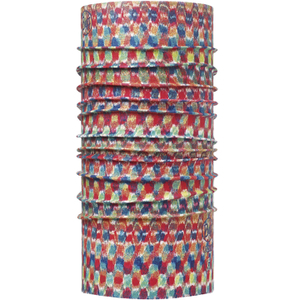 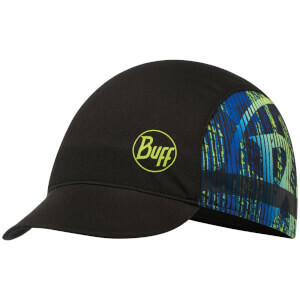 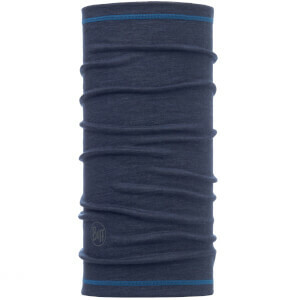 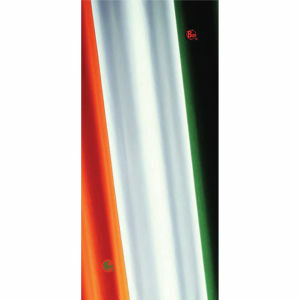 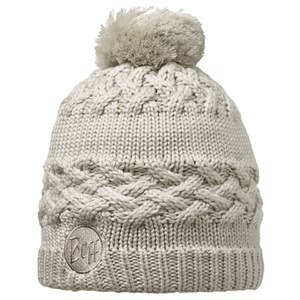 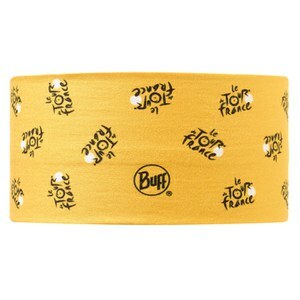 A ‘Buff’ as they’re known both by brand name and colloquially, is the ultimate in multifunctional headwear. 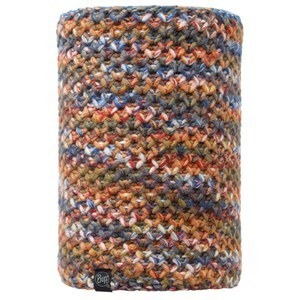 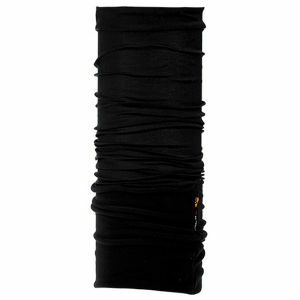 A neck warmer, a hat, a headband, a protection against the heat, cold, sun, rain and much more. 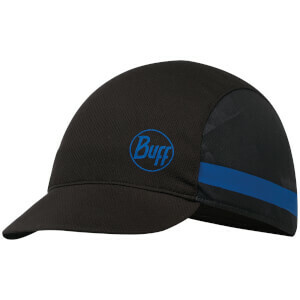 In short the Buff headwear range is so versatile and variable that it has no set uses - your Buff becomes your own tool for your own needs. 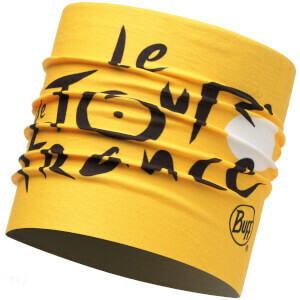 Popular for use with pretty much any sport and adventure pastime, the Buff is also a prominent accessory in cycling - shop here for our full range.